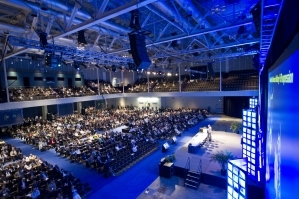 Welcome to Massachusetts, historic Boston and the Massachusetts Convention Center Authority, home to two of the top convention centers in the world. 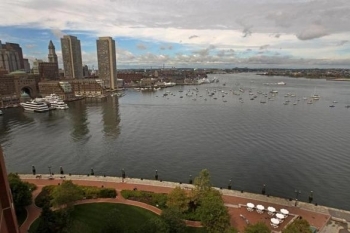 Signature Boston represents all of the unique advantages of bringing your event to Boston. Learn more about our current job openings by clicking on this box. Coming soon to the Hynes on April 19! 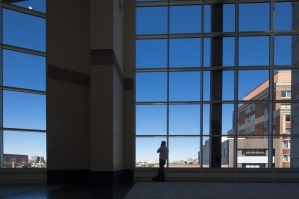 Attending an event at the BCEC or Hynes? 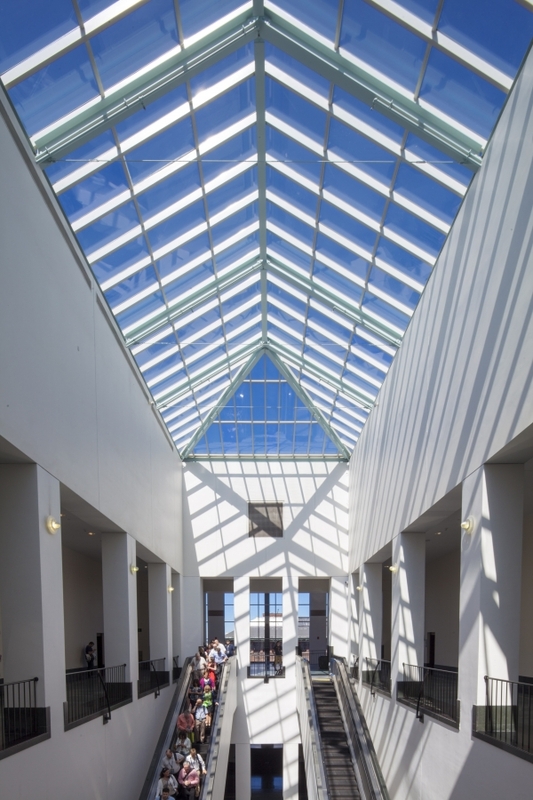 Please be sure to review our updated safety and security policy regarding prohibited items at our facilities. Harry Mole’s game face was on. Dressed to compete in a brown leather apron with metal spikes on the strap around his neck, he had a punk rock look as he stood before a panel of judges to show off his barista skills. His goal: to make them the best espresso drink they’d ever tasted. 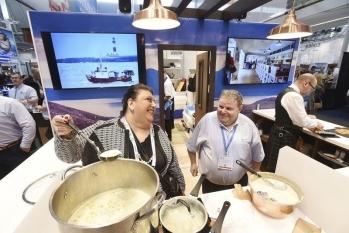 BOSTON — By any conjurable measure, things seemed to be going pretty well for the sons and daughters of Gloucester as the second day the cavernous Seafood Expo North America approached high noon on Monday. The traffic by and around the Gloucester Fresh booth was strong and folks appeared interested in what America’s oldest commercial seaport had to offer beyond the 2,000 lobster arancini that chef Todd Snopkowski and his SnapChef staff handrolled and handed out for the asking. "The champion of this department was Levy Restaurants, an event and catering company associated with Hynes Convention Center. Levy’s cupcakes were basically beyond words. I’ve never tasted a better crafted cupcake in my entire 26 year-cupcake-eating-life."